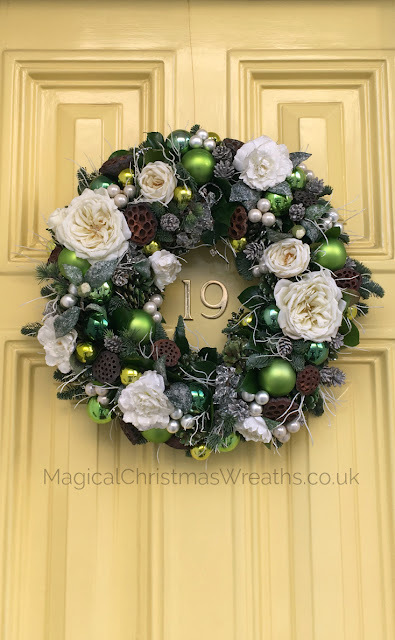 magicalchristmaswreaths.co.uk and houseoforchids.co.uk. This has to be one of this year's favourites. in making every Christmas Magical! MERRY CHRISTMAS PAUL AND ELVES!!!!!!! !